It’s Baby Week at Pazzles! 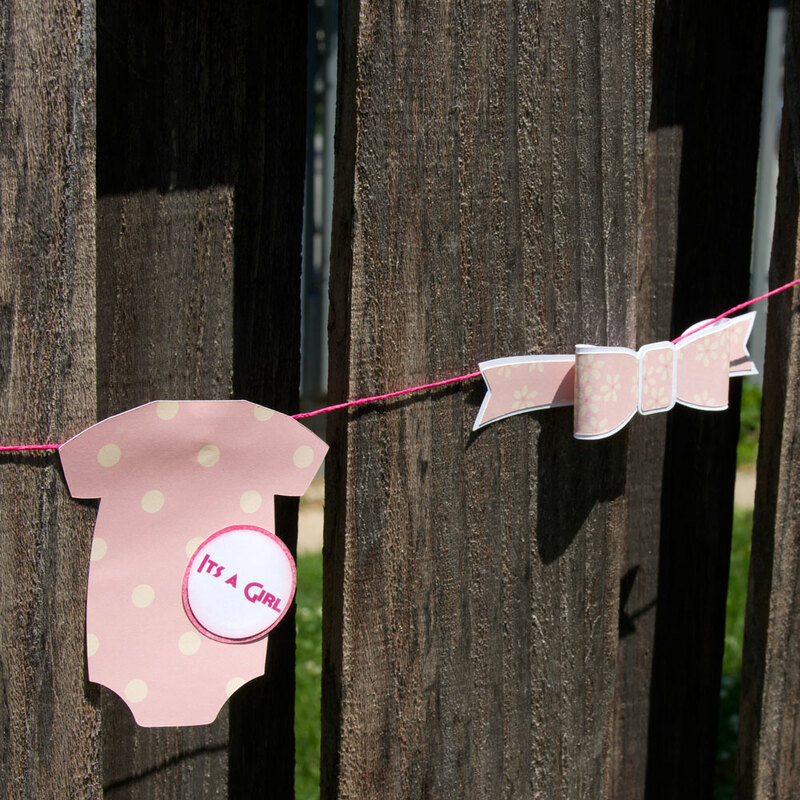 Join us as we share baby themed projects all week. 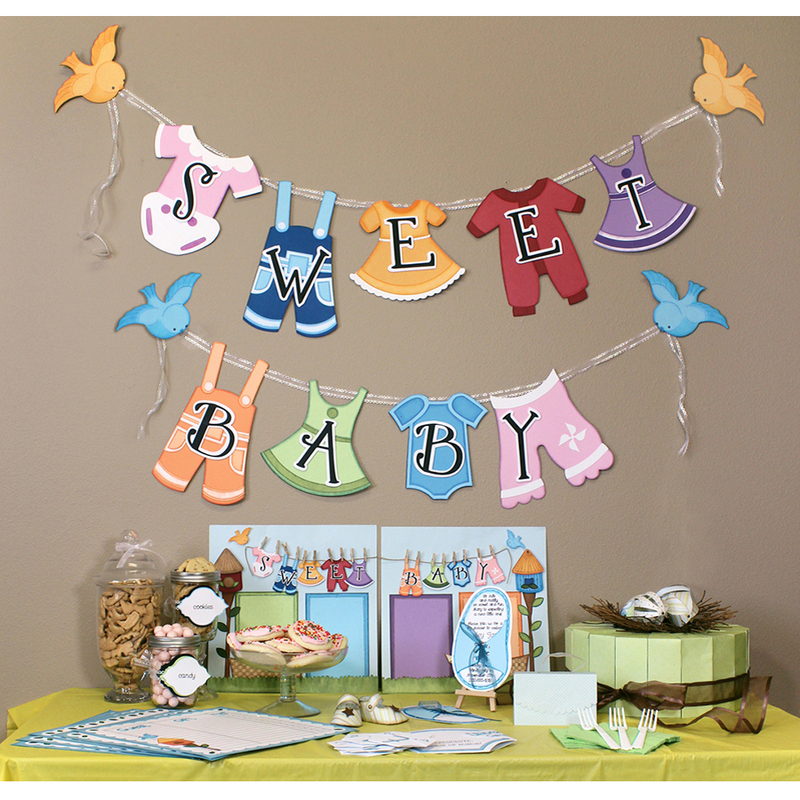 We’ve got ideas for all the pieces of a baby shower party and even baby gifts. Be sure and check out our Baby Week Pinterest board for even more inspiration! 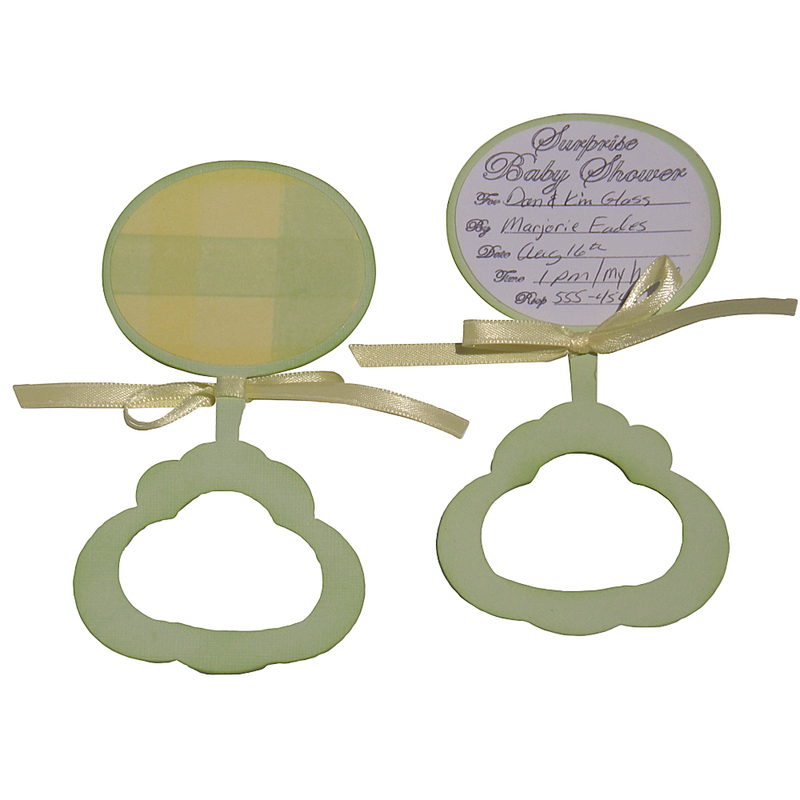 I used the cute little baby bootie file in the CD51: Party CD set to create the adorable bootie favors. I used some Die Cuts With A View papers from the baby girl stack. I simply added some lace and pearls around the bottom and pretty flowers with gem for the “snap”. I filled it with some candy kisses and they were ready to go! For my hot air balloon favor, I used the free Berry Basket file for the base. I hot glued two bamboo skewers and then inserted them into the balloon. The balloon is from the On the Move Hot Air Balloon file. Again, I used the same DCWV baby girl stack for the papers and then added the word baby to the banner with some paper studio flowers and some May Arts ribbon and it was done. I did cut two balloons out so the back of the balloon would look like the front. This also made it easy to sandwich the balloons onto the skewers. Lastly, I added some lace and some May Arts Pearl laced ribbon around the top of the basket and filled it with some candy kisses. 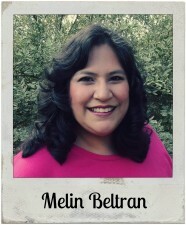 Adorable projects Melin. I love the bootie favors, they are so cute. Oh Darling! I like your bootie. I like that it is simple and the idea to use it as treat holder. I did not know Pazzles had this file. CUTE as can be! 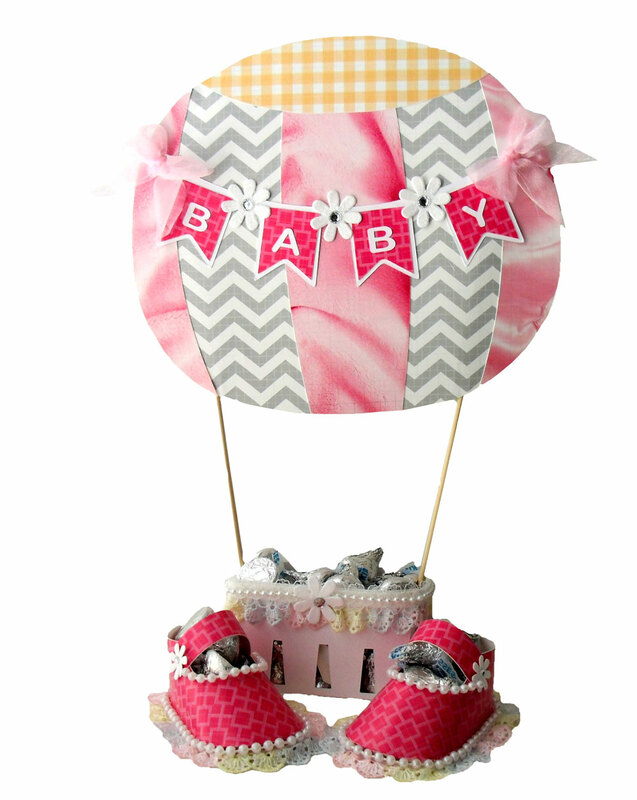 I really love the pearl and lace embellishment around the bottom of the booties and at the top of the balloon basket. It adds a lot of dimension and a little fun!